Important Details! 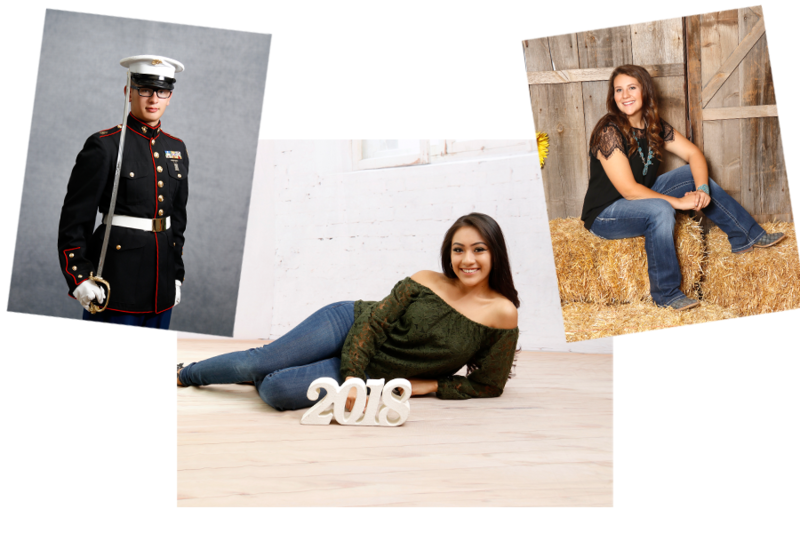 The Mini Session includes 1 outfit indoor at Grants location, Cap & Gown pictures will be taken in School in January. This session is only 12 poses for you to get a quick pic in the yearbook.